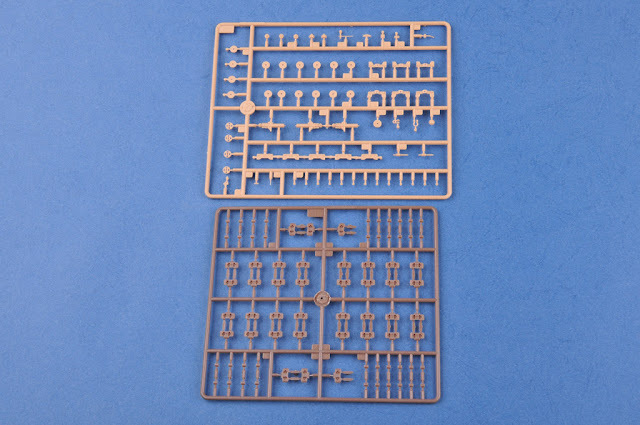 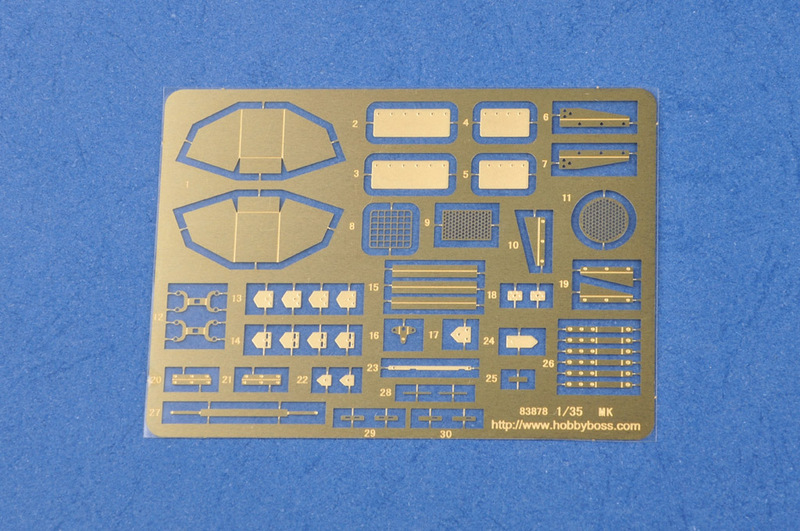 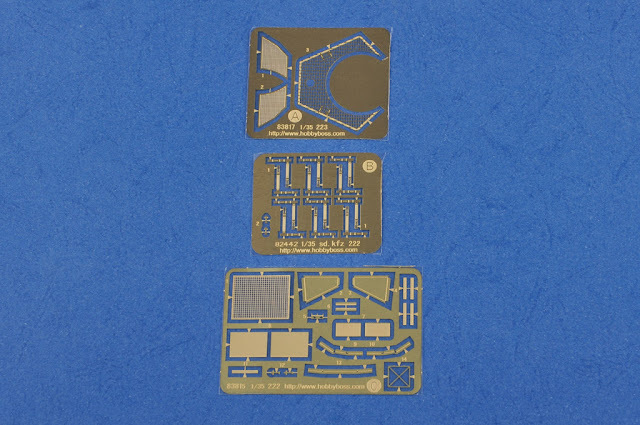 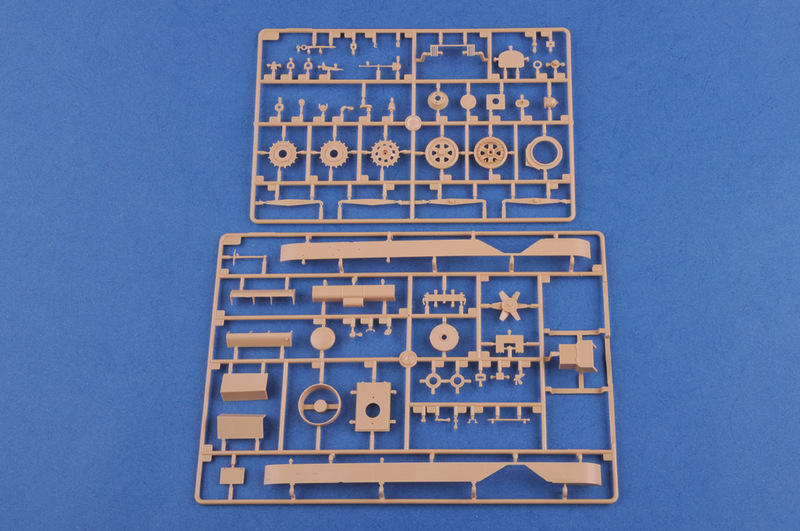 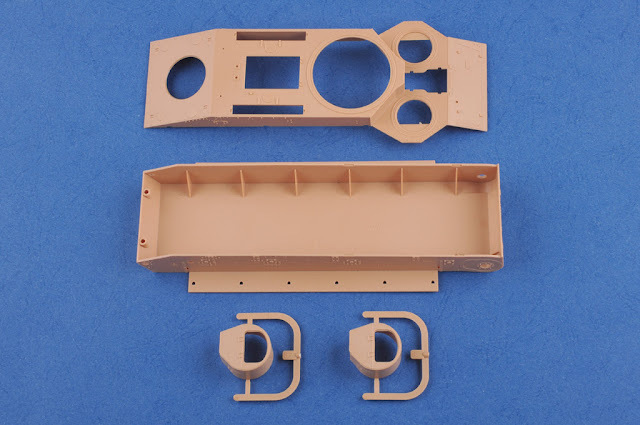 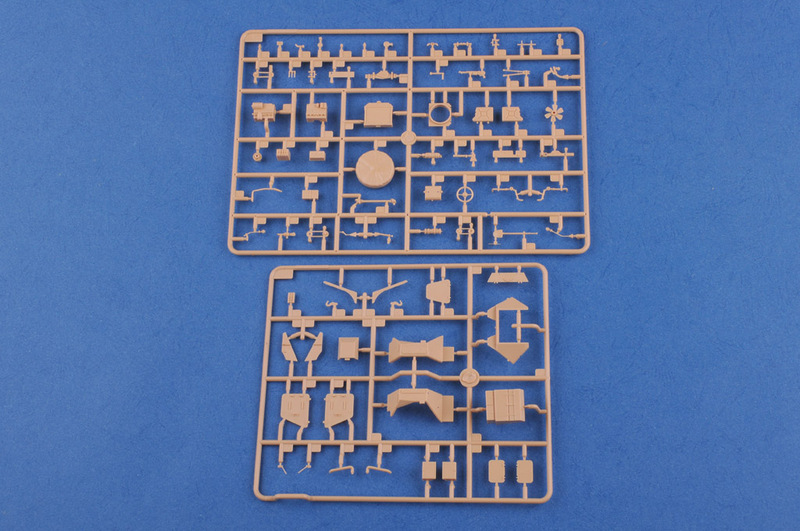 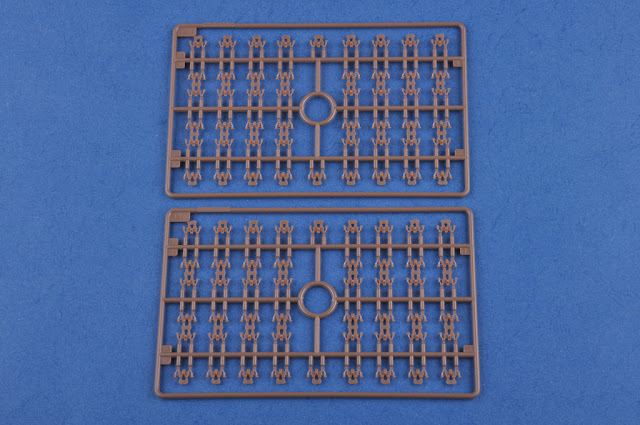 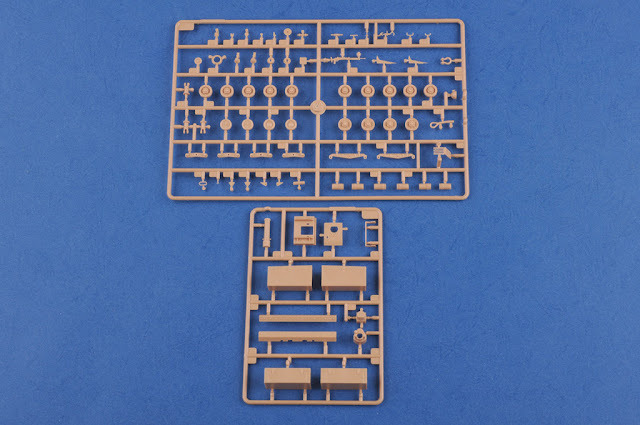 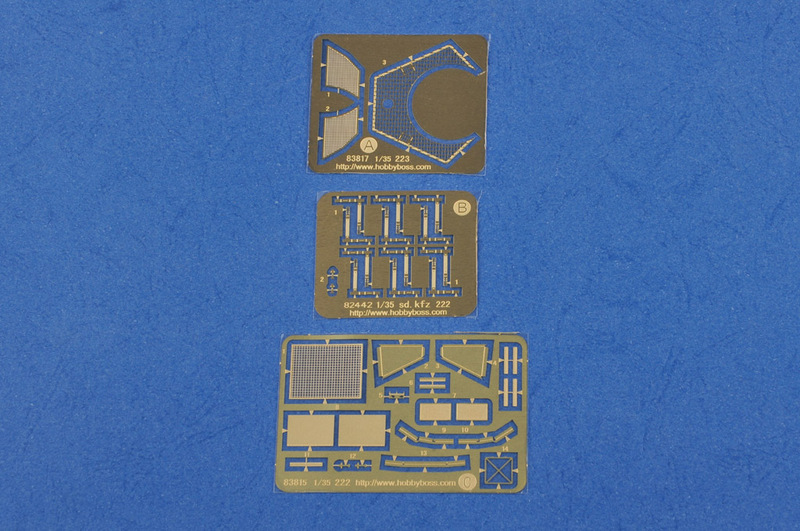 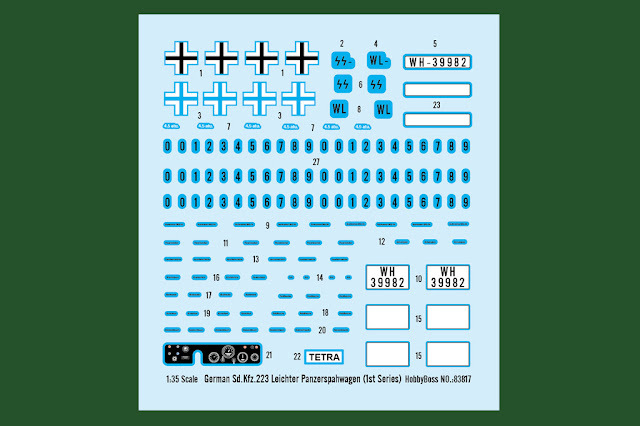 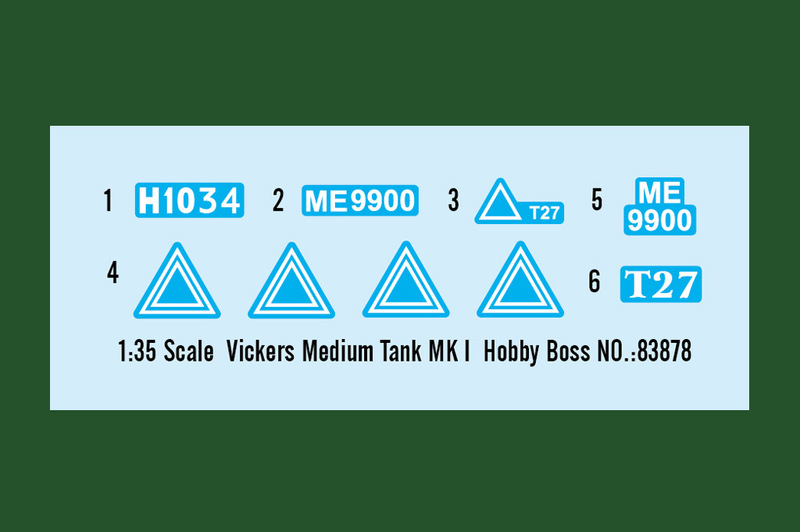 The Modelling News: Preview: Hobbyboss’ new items for April 2016 - light tanks of all types ahoy! 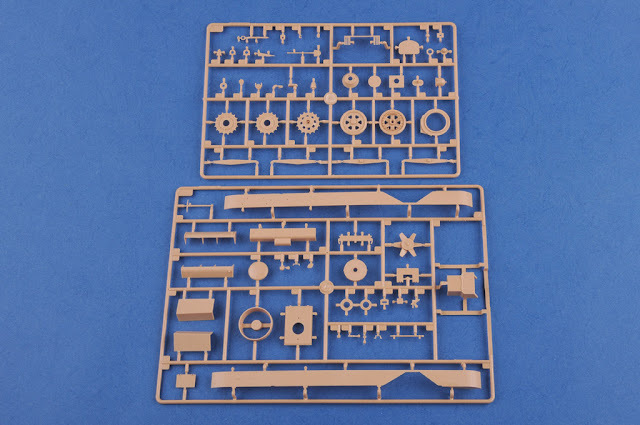 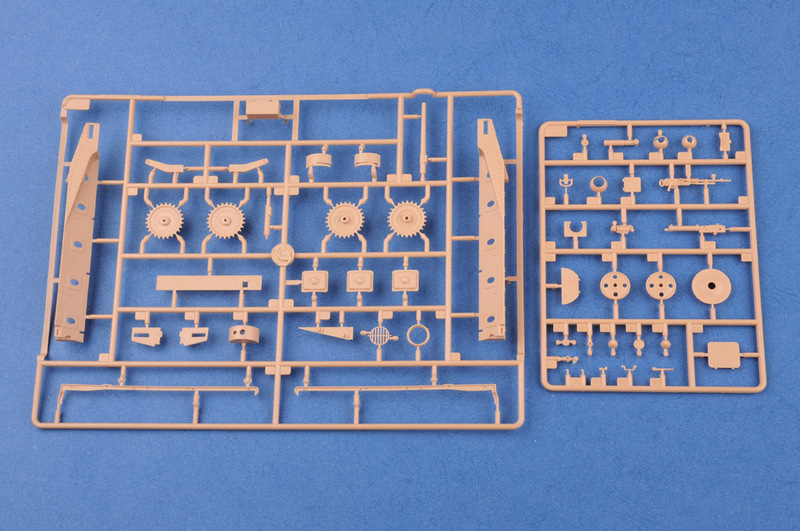 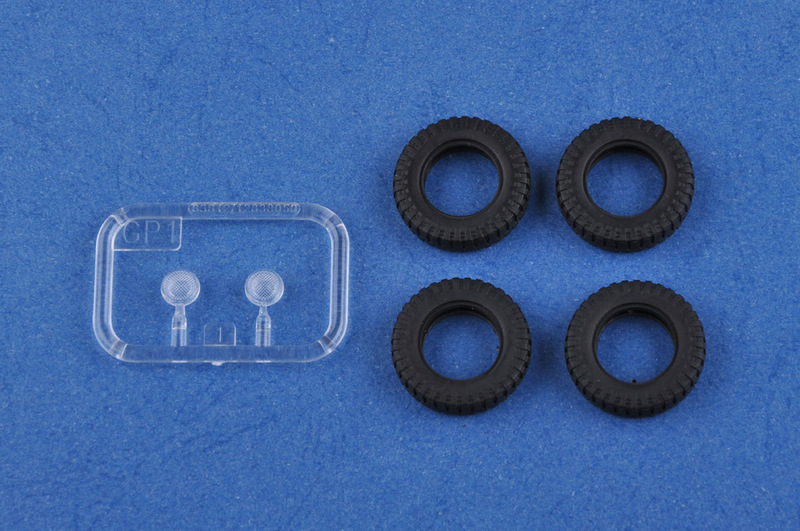 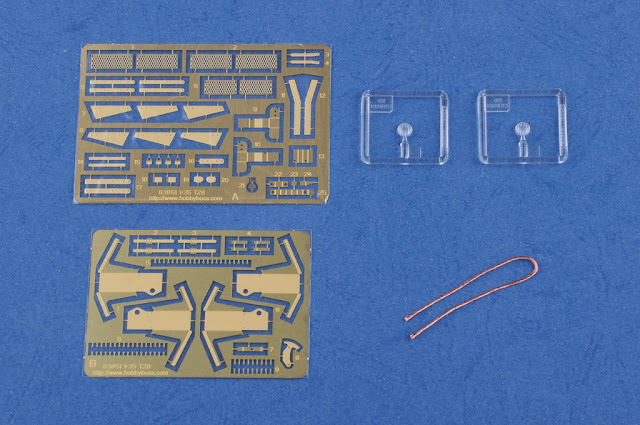 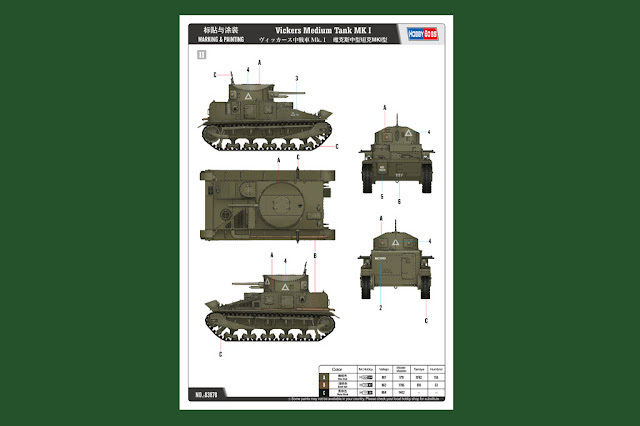 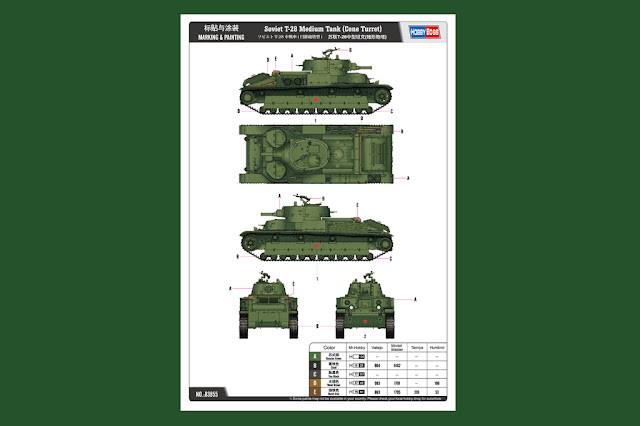 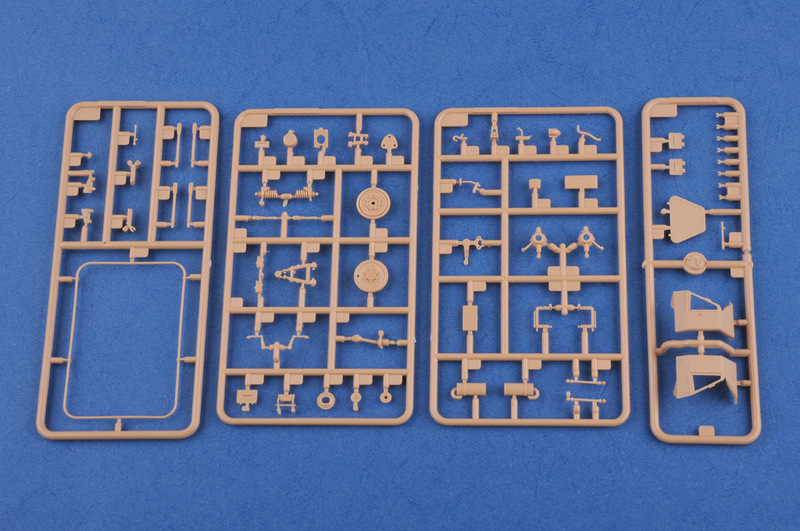 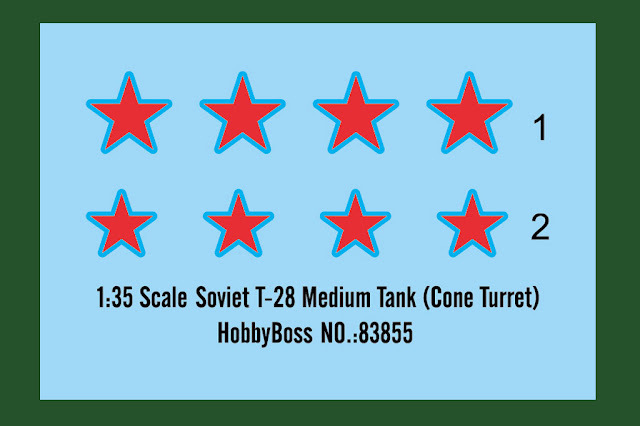 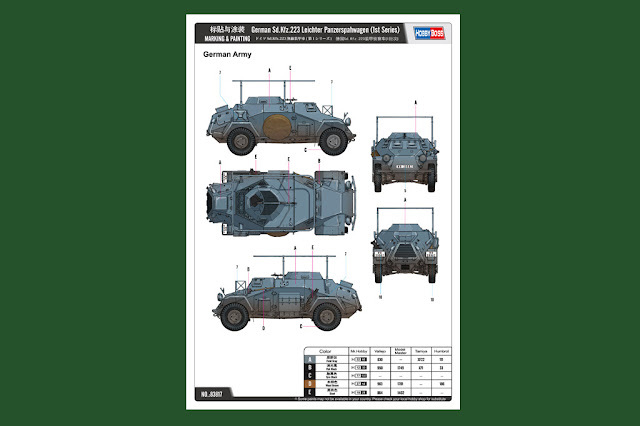 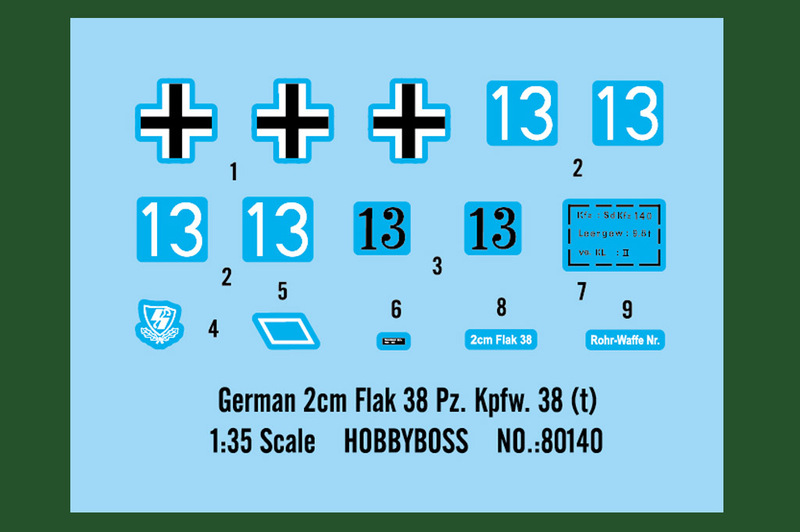 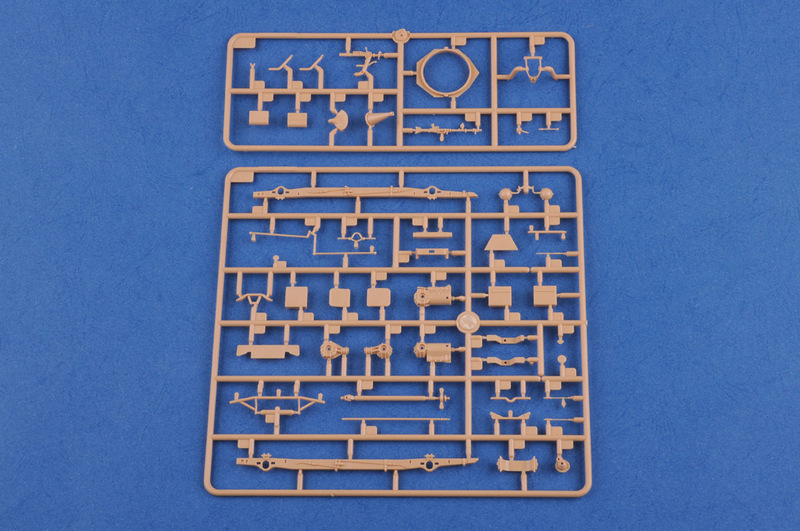 Preview: Hobbyboss’ new items for April 2016 - light tanks of all types ahoy! The Vickers Medium Mark I was a British tank of the period between the two World Wars built by Vickers. 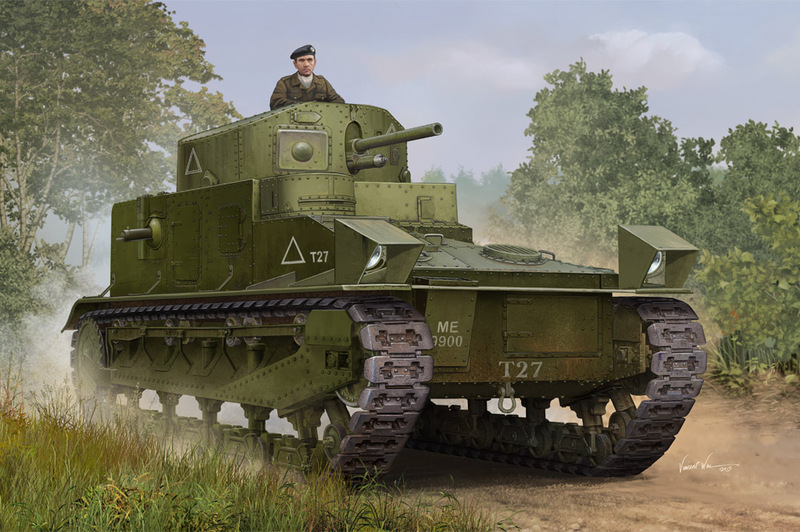 It replaced some of the Mark V heavy tanks; together with its successor, the slightly improved Vickers Medium Mark II, it served in the Royal Tank Regiments, being the first type of a total of 200 tanks to be phased out in 1938. 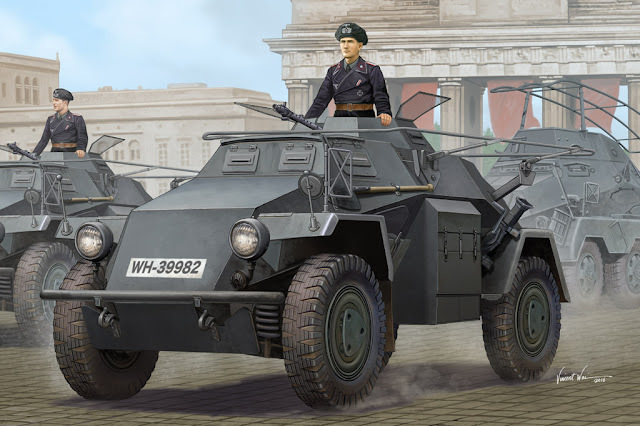 The Leichter Panzerspähwagen were a series of light four-wheel drive armoured cars produced by Nazi Germany from 1935 to 1944.The rear mounted engine was a 67 kW Horch 3.5 petrol engine, giving it a road speed of 80 km/h and a cross-country speed of 40 km/h. 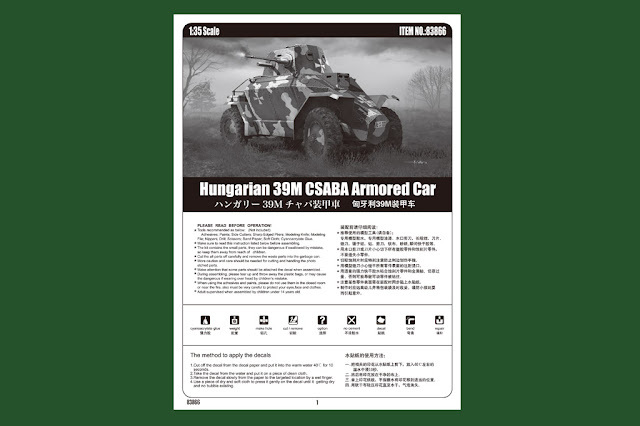 It had a maximum range of 300 km. A radio car version, armed like the 221 with a 7.92 mm MG34 machine gun. 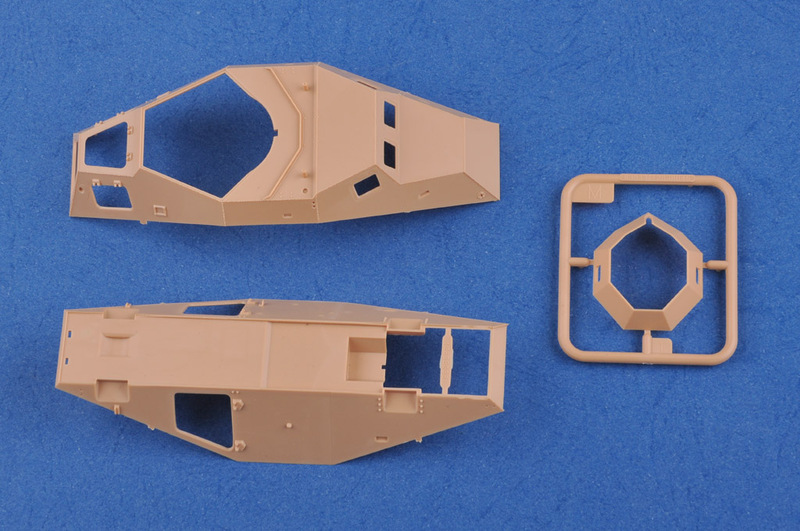 Included additional radio equipment, and had a large "bed-frame" antenna over the vehicle. Over 500 of the Sd.Kfz 223 were produced. 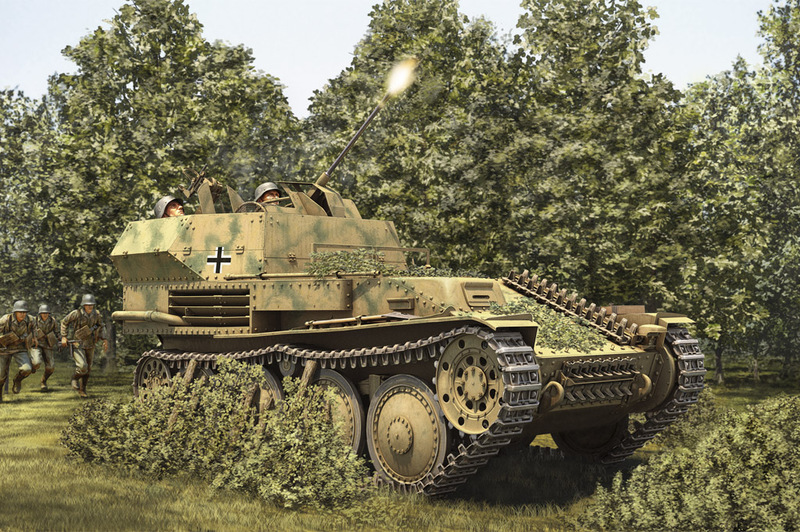 In 1943, German armed forces lost the initiative in all frontlines. 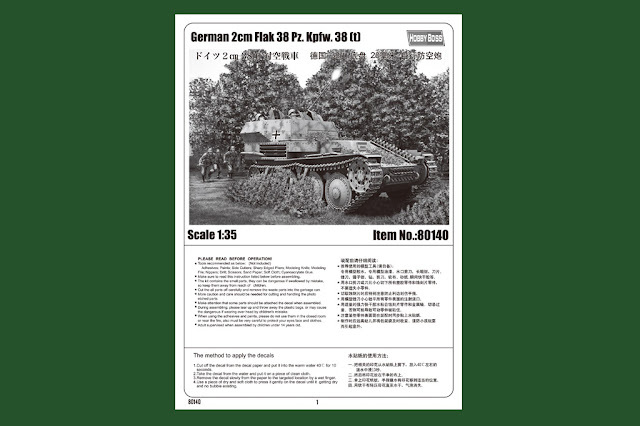 German Army didn't uncommon to encounter Air raids. 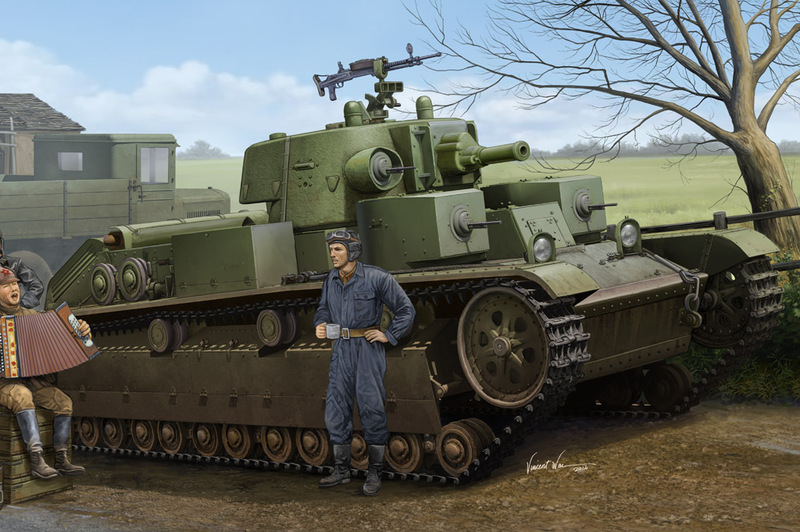 High mobility Flak panzers are thirsty wanted. Due to complicated development of Flakpanzers based on Pz.Kpfw IV's chassis, the proved Panzer 38(t) Ausf.M chassis was chosen as interim solution that armed with single 20mm Flak 38. According to record,141 were produced by BMM and issued to Panzer and Panzer Grenadier Divisions in 1944. Hungarian expatriate Nicholas Straussler designed several armoured cars for Britain while living there between the two world wars. Straussler came to an agreement with the Weiss Manfred factory of Csepel, Budapest to produce vehicles from his designs for use in his home country - the most prominent was the Csaba (named after the son of Attila the Hun) which was designed based on his experience of the Alvis AC2 armoured car. 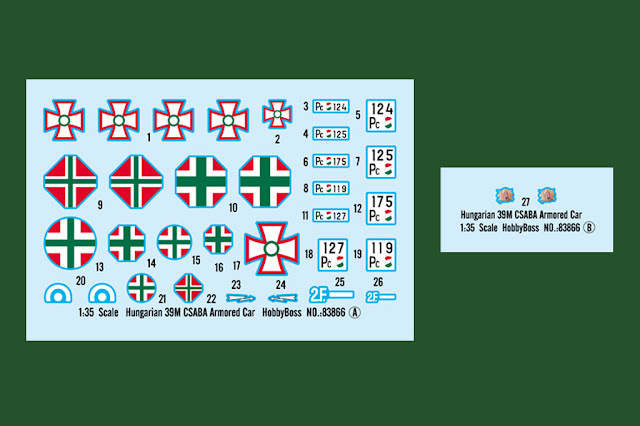 After successful trials in 1939, the Hungarian Army placed an order for 61, and a further order for an additional 40 vehicles was placed in 1940. Of these, twenty were used as actual fighting vehicles, with the remainder serving as armoured command cars and reconnaissance vehicles. 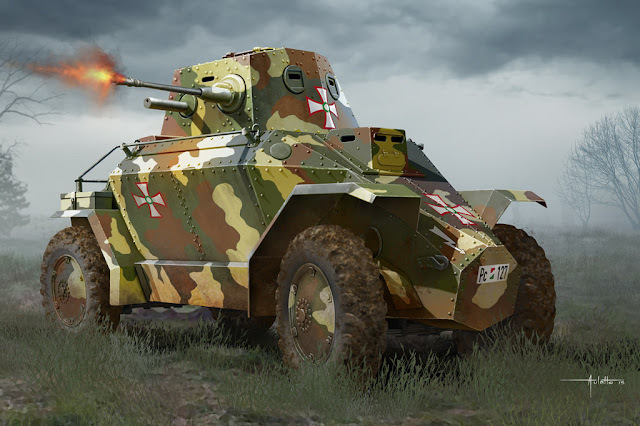 The Csaba had a 20mm cannon and an 8mm machine gun fixed on a centrally mounted turret, with 9mm armoured plating. The vehicle was also equipped with a detachable 8mm light machine gun fired through the rear hatch in the anti-aircraft role. 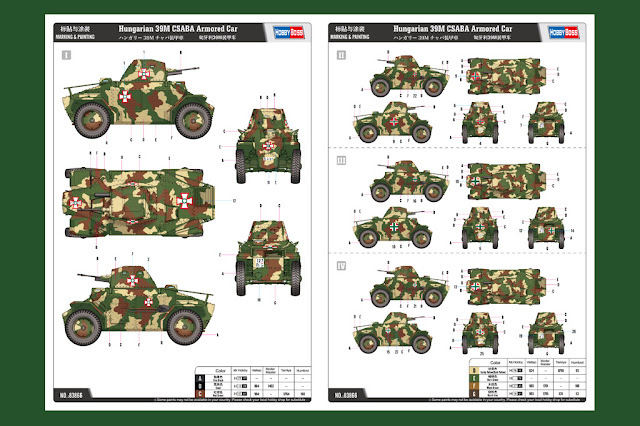 The crew could dismount and carry this MG when conducting reconnaissance on foot. It also had two driving positions - one at the front as normal, and an additional one at the rear.